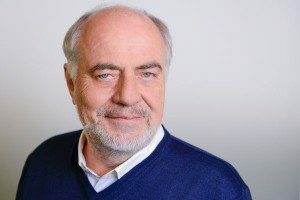 Reinhart, a software development pioneer since 1969 and IT entrepreneur since 1977, founded INTERCOPE in 1982 in Hamburg, Germany and has been leading the company successfully for more than 30 years. 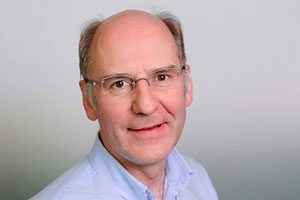 Reinhart is INTERCOPE’s major shareholder and takes his strategic decisions in close cooperation with his management team. He has polyglot communication skills, and maintains close contacts with major customers and partners around the world. Within the SWIFT community, he is well known for having attended all SIBOS events since 1985. Frank and his team handle all aspects of financial management and administration within INTERCOPE. Frank is actively involved in strategic company decisions and the primary partner of our customers for all contractual matters. Frank, banker and certified business economist, joined INTERCOPE in 1990. Prior to this, he has been working with Vereins-und Westbank in Hamburg, Germany. 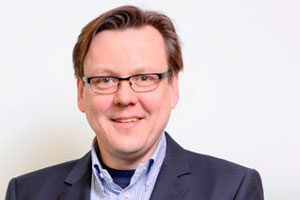 Olaf is responsible for the customization and implementation of BOX Messaging Hub and MessagePlus/Open. Olaf and his team work in close cooperation with our customers and support them by remote assistance and onsite attendance as required. Before being appointed to his current position, the graduated computer scientist worked as a key developer of Box Messaging Hub and MessagePlus/Open with INTERCOPE since 1993. 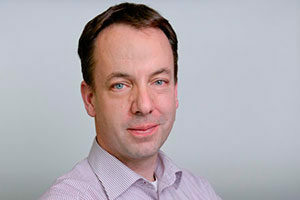 Jens is responsible for the core development of Box Messaging Hub and MessagePlus/Open. He is personally involved in all major architecture and design decisions, leads a team of some 15 highly motivated software professionals and has a strong focus on all aspects of quality management in the development process. Jens, graduated physicist, joined INTERCOPE in 1990 and since has been involved in all major software development projects of the company.